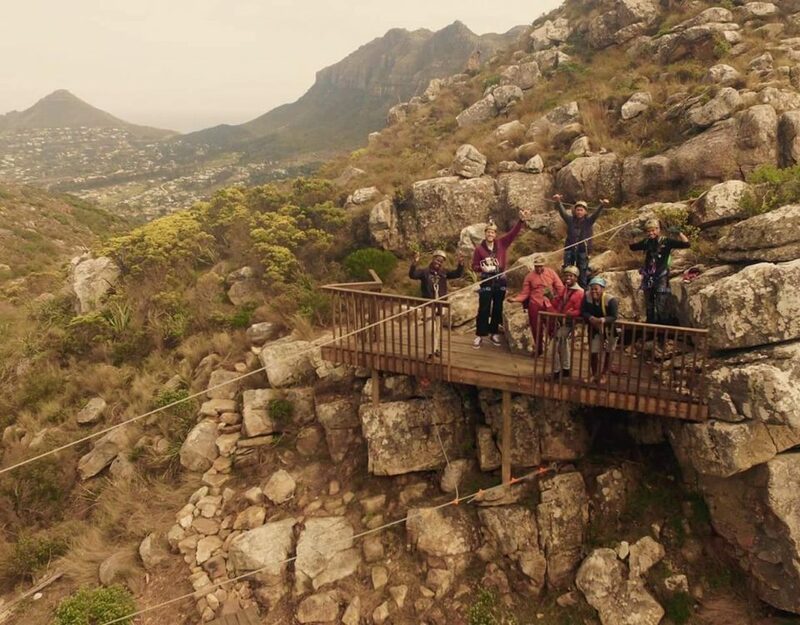 Team building for any company is a vital tool to improve work relations as well as motivating staff. 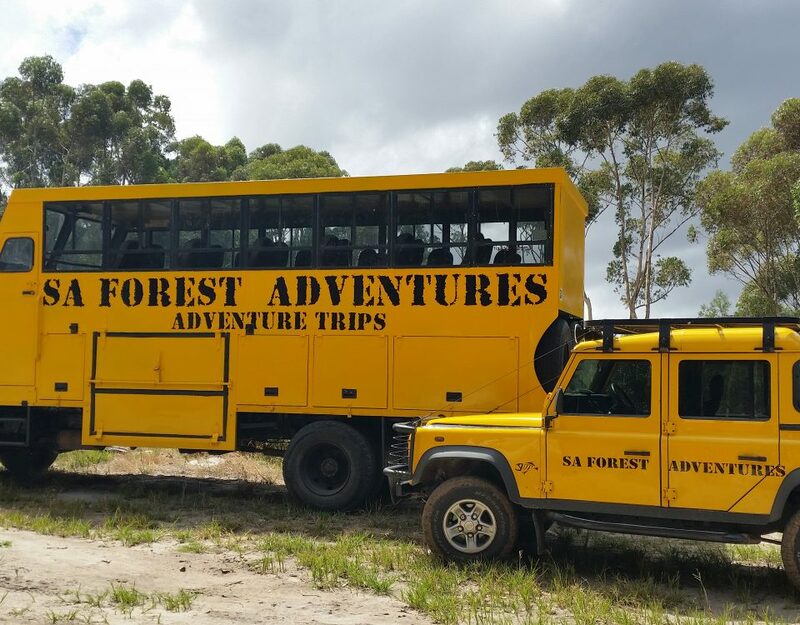 Sa Forest Adventures as a huge product selection for your company to choice from for the next successful team building outing. 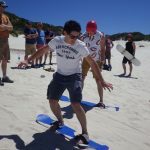 Our Team building products range from soft activities such as Minute to Win it challenges to more extreme experiences such as our White Water Rafting adventure. 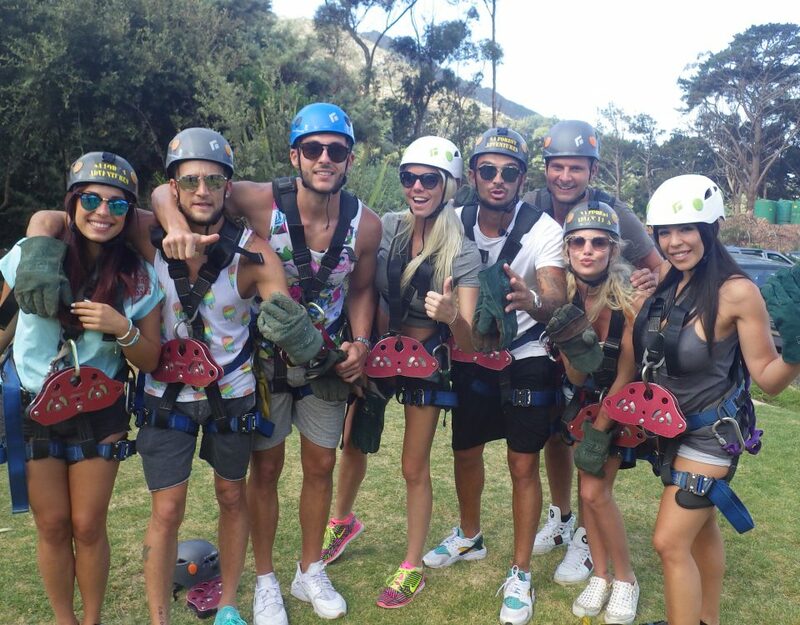 We can easily customize your Team building requirements. 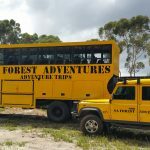 Most company’s simply want a memorable day and we are more than up for the challenge to provide you with an awesome experience. 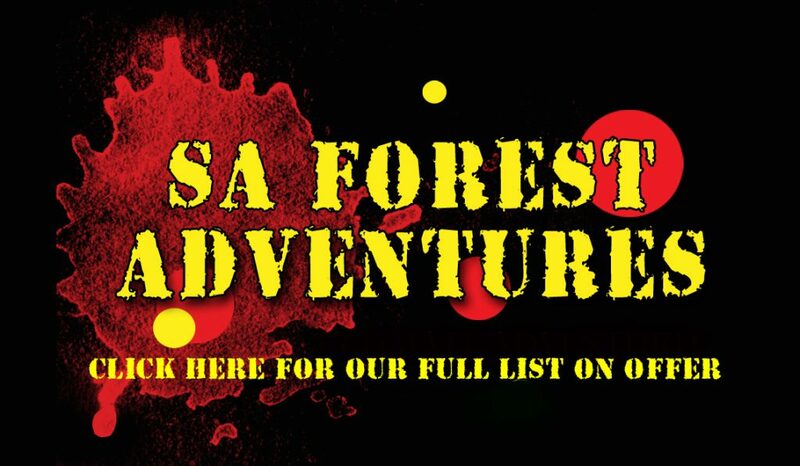 Once you have used us you are likely to visit us again yearly because of our service and selection of products. 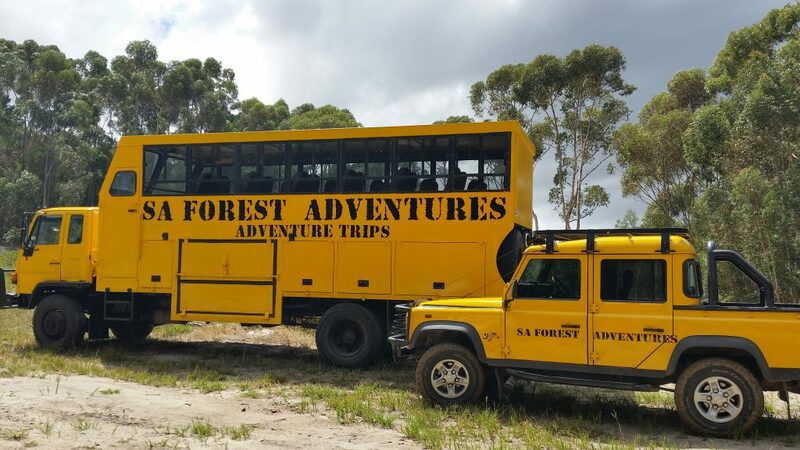 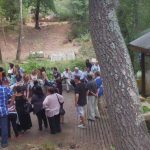 We have a number of sites in the Western Cape and Cape Town you can visit with your team or we can provide you with options at a venue of your choice as most of our team building experiences are mobile. 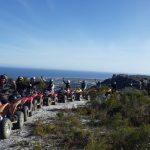 Cape Adventure Day trip – This is a full day all-inclusive adventure – Quad Biking – Ziplining – Sandboarding – Lunch and complementary transport for the group from your office and back. 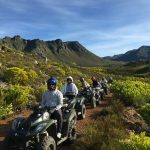 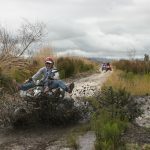 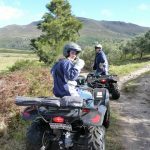 Quad Biking – we have one of the largest fleets of Quads in South Africa and have multiple venues and a selection of trails to ensure you have a fun filled adventure. 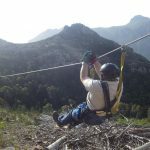 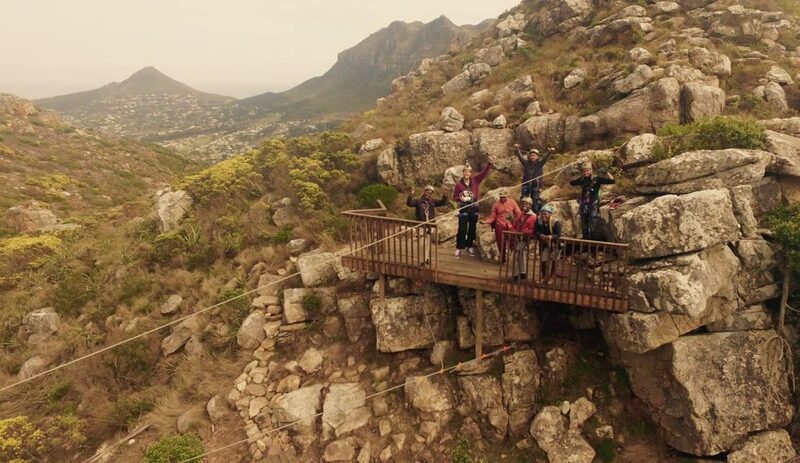 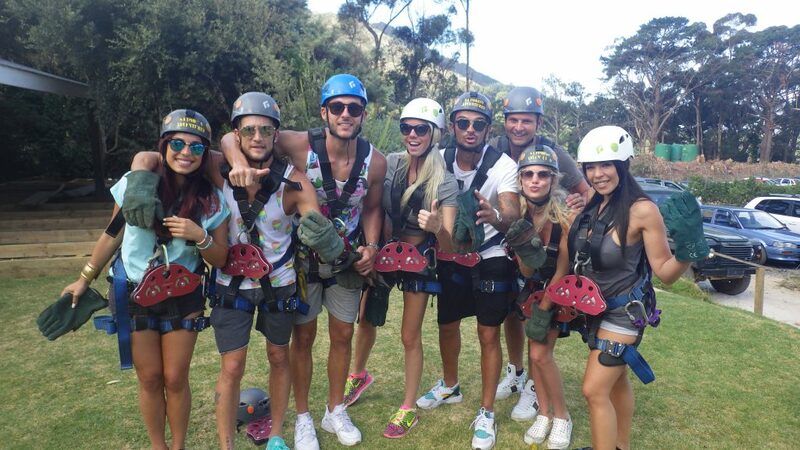 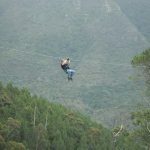 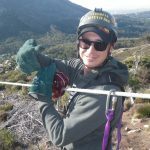 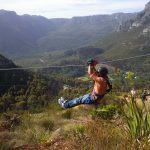 Zipline tours – We have a number of Ziplines in the Western Cape – Hermanus – Garden route and our most popular zipline tour – Cape Town Ziplines. 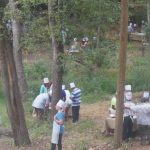 Potjiekos competitions – this can be done at one of our venues or a venue of your choice. 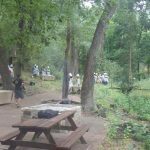 This activity still remains one of the best choices as it also serves as the groups meal. 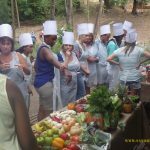 Interaction between the participants are encouraged thus ensuring a festive and competitive environment – add on Drumming to this for a minimal fee and you have an awesome team building event. 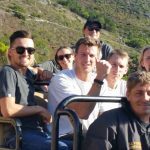 We have a full list of all our other team building activities on this link below – Click to Download below.